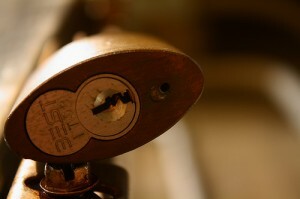 Worried about your home, automotive or commercial security in Hilbert? At Silverfern, we make an attempt to reach the job site as quickly as possible, so that we are able to evaluate the hardware and tools we will need for the job. We also evaluate the procedures that need to be implemented, depending on what type of work the customer would like done. All of these are done in a timely matter as part of providing quality customer service. 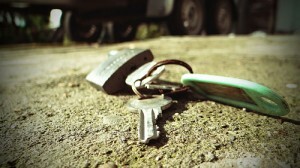 One common problem is having your car keys break during use and you can’t remove the chunk that’s left in the keyhole. Luckily, Silverfern automotive locksmiths have just the right tools and techniques to remove the broken piece from the keyhole making it functional again for your use. Aside from that, we also make sure that your car is more secured and safe than before. 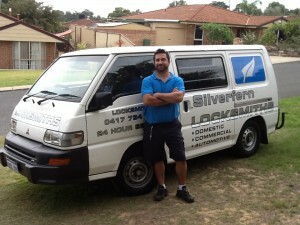 Silverfern commercial locksmiths are highly capable of ensuring that it is impossible for anyone to get to your precious assets and most confidential business documents. You can choose the services depending on the needs that you have. We offer a wide range of services that regardless of the lock issue or need that you have, you can have the pros sort you out in a matter of minutes. 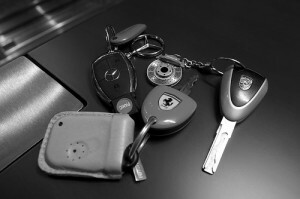 If you want to safeguard your valuables, contact us at Silverfern! Keep your personal and business valuables safe and secure with us. In Hilbert, Silverfern is the leader in security safe supply and services. We have a wide variety of security safes which include cash deposit safe, jewellery safe, gun safe, and more. Call us at these numbers 0417 734 773 and we will quickly send our qualified locksmiths to your place in just a short period of time.